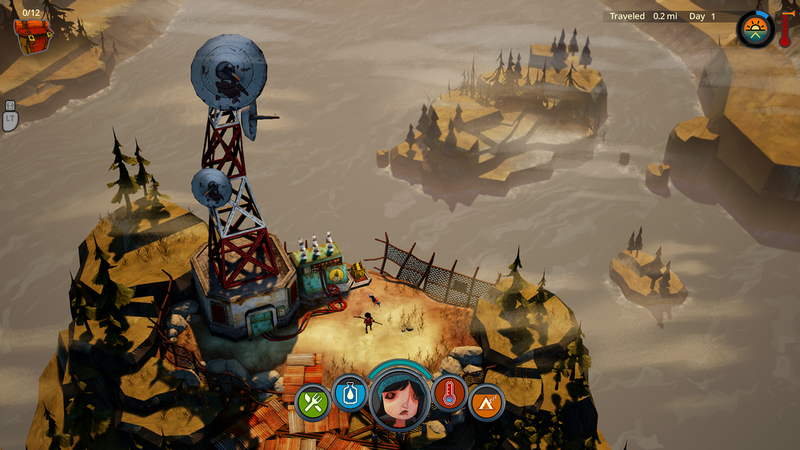 An independent game studio committed to creating games with heart. Founded in Boston in 2014, The Molasses Flood is made up of a team of former AAA developers who decided to take our own path. 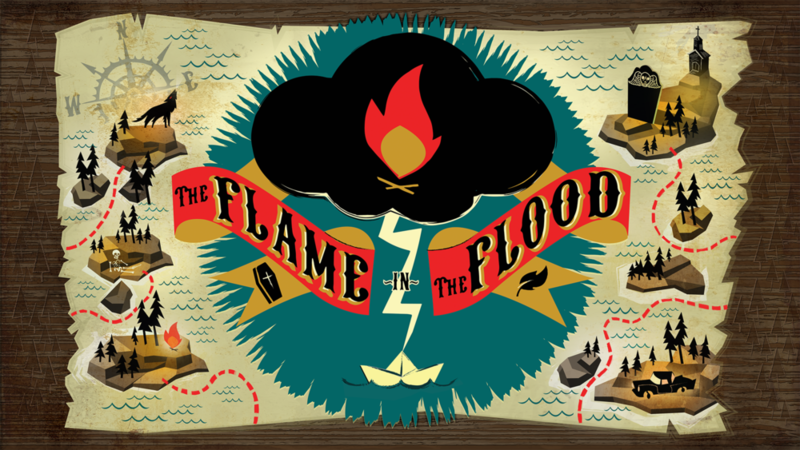 Our debut title is The Flame in the Flood, an acclaimed survival journey about forging a river with only your dog by your side. A rogue-lite river journey through the backwaters of a forgotten post-societal America. Forage, craft, evade predators. On PC, Mac, and Xbox One. Featuring an original full length soundtrack by acclaimed Alt-Country rocker Chuck Ragan featuring The Camaraderie, The Fearless Kin and other special guests. 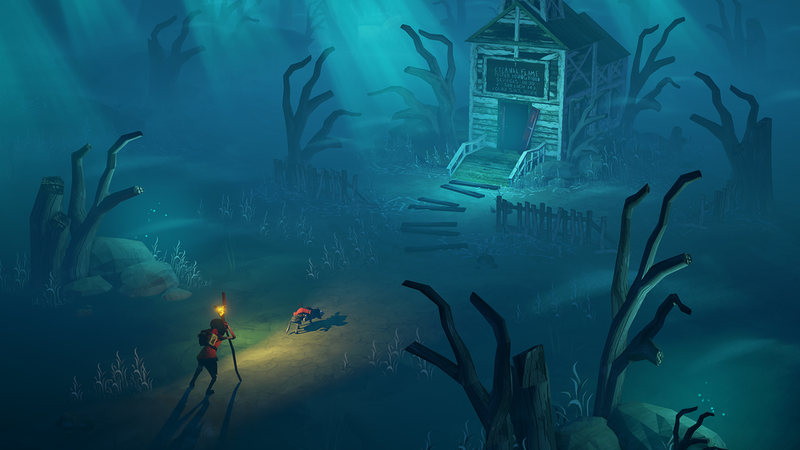 If you are encountering an error or bug, please email support@themolassesflood.com for assistance. For PS4 support, please email support@curve-digital.com. For help with the PC or Mac version, feel free to check out our Steam discussions, where many problems and solutions are already documented. Q: The game is crashing on startup, what should I do? A: First, try reinstalling the Visual C++ Redistributable, available here. If that doesn't work, try removing your save games & see if it will launch. If that fixes the issue, please email your save files to us so we can try to figure out what went wrong. Q: Where can I find my save files? Q: How come I'm not getting any achievements? 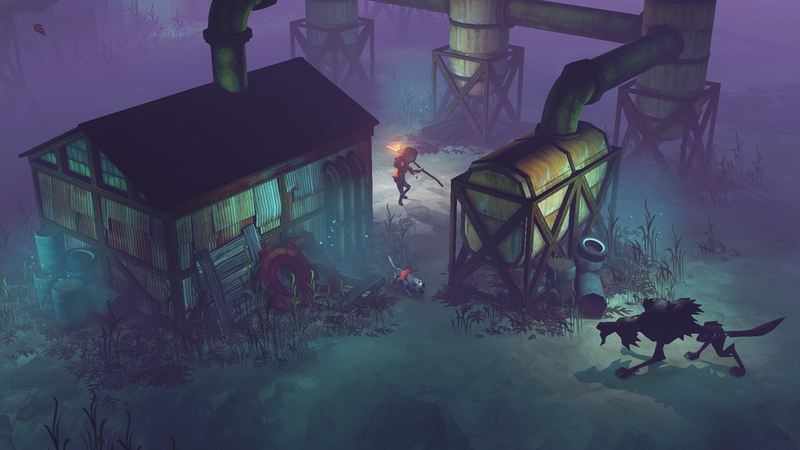 A: If you've been playing in early access, your achievement file may not have updated. You can find it in your save game folder. You can remove Achievements.sav and they should start working. We are also working on a number of bugs with achievements. Q: Are 21:9 or ultra-widescreen monitors supported? A: The game was built specifically for 16:9 aspect ratios, so while 21:9 technically works, there may be UI bugs. Additionally, Unreal Engine cameras are clamped to be Vert- as opposed to Hor+, so the view on a 21:9 screen will show less at the top and bottom of the screen. If we supported ultra-widescreen monitors, a lot of the additional real estate would be showing edges of the game world that lack art and were never meant to be seen. 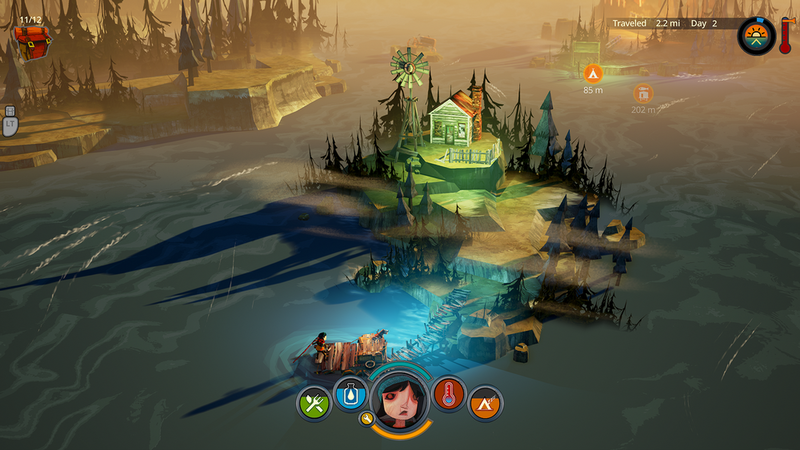 Q: Can I monetize streams of The Flame in the Flood? A: Yes! Players are welcome to record, host, rebroadcast, and share in game footage however they please, and are welcome to monetize streams. Thanks for streaming and sharing! Q: I've got a Macbook Pro and the image is upside down. A: On some Macbook models (we believe it's isolated to the 13" touchbar model) this issue is present. We don't have an ETA on a fix, however that model falls outside our min spec as it does not have a dedicated video card. Q: The game crashes when I go into the options screen. A: This appears to be related to an update to how Windows 10 reports available resolutions. If you experience this crash, try going to your GPU control panel (e.g. NVIDIA Control Panel). (Usually you can right-click on the desktop to get to it) Go to display. Look at "Adjust Desktop Size And Position" look at "Perform scaling on:" make sure it is on "GPU" not "display" press "apply". You may also need to check the box that says "Override the scaling mode set by games and programs". If this doesn't work for you then you can try lowering your desktop resolution and then launching the game. Need to get in touch? Feel free to drop us a line.